price . We are in to the field for many years without any negative feedback from the clients. 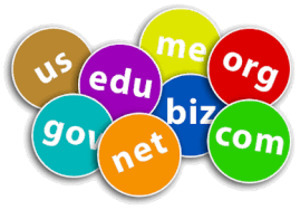 We also offer many other domain extensions that are offered and introduced into the market time to time.